Power tool injuries send thousands of American workers to the ER each year. Power tools are possibly a worker’s most valuable assets. However, when not used safely, these power tools can prove extremely dangerous. Each year, thousands of workers take time off work due to a power tool injury. Apart from human error, design and manufacturing defects in the power tools can also cause injuries. In this article, we will talk about power tool injuries that workers often suffer. How Common are Power Tool Injuries? Each year in the United States, power tool injuries result in over 400,000 emergency room visits. These include both work and non-work related accidents. Over 22,000 of the power tool accidents are related to using nail guns. 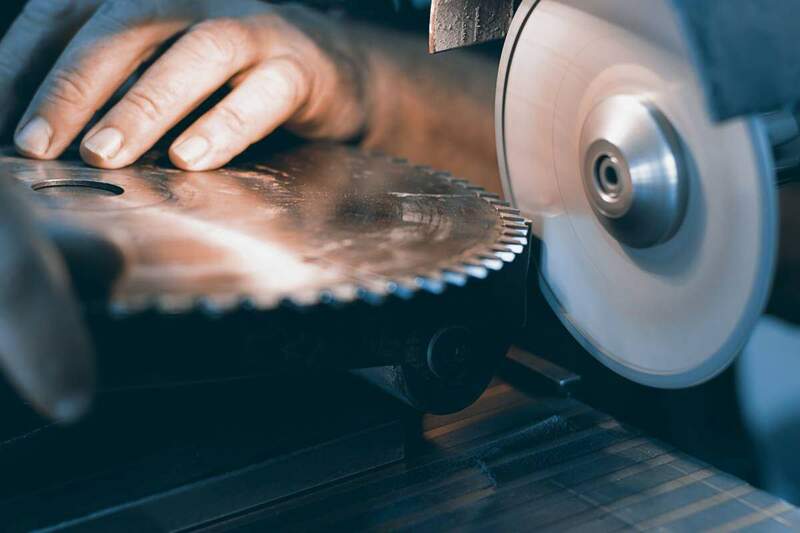 According to one study, contact with piercing or cutting objects, including power tools, is the leading cause of injuries in the construction industry. Table saw accidents alone are responsible for 29,000 emergency room visits each year (both worker and non-worker). Electric tools pose the risk of electrical shocks and burns. Even a small electric current can cause serious injury and even death. Human error is the most common cause of power tool accidents, and it can occur in many ways. A worker may be improperly trained, distracted or inexperienced, or may not use the power tool in a way recommended by the manufacturer. Failure of the employer to provide proper safety equipment or to maintain equipment can also lead to power tool accidents. Apart from these, power tool malfunction is also a major cause of worker injuries. Some tools may be inherently defective and others may develop defects over time, and such tools pose a serious injury risk. If you have suffered a power tool injury in the workplace, you can seek workers compensation benefits. At the Law Office of James M. Hoffmann, we have been helping injured workers in St. Louis for more than 20 years. Contact our law firm for help today by calling (314) 361-4300 or by filling out our online contact form.